Vodafone K.K. just announced that the company will commence sales of their high-end V902SH 3G handset (by Sharp) on 29 December in the Kanto-Koshin region, with Japan nationwide rollout following thereafter. The V902SH [.jpg image] features a Mobile ASV display, which is based on ASV (Advanced Super View) liquid crystal display technology found in Sharp’s AQUOS line of LCD TVs. The company says customers can “enjoy remarkably clear viewing in bright locations outside and in dark spots indoors.” In addition, the handset display offers a 160-degree viewing angle from all angles without colour distortion in conformance with JEITA standards; it also has a 5:1 contrast ratio. 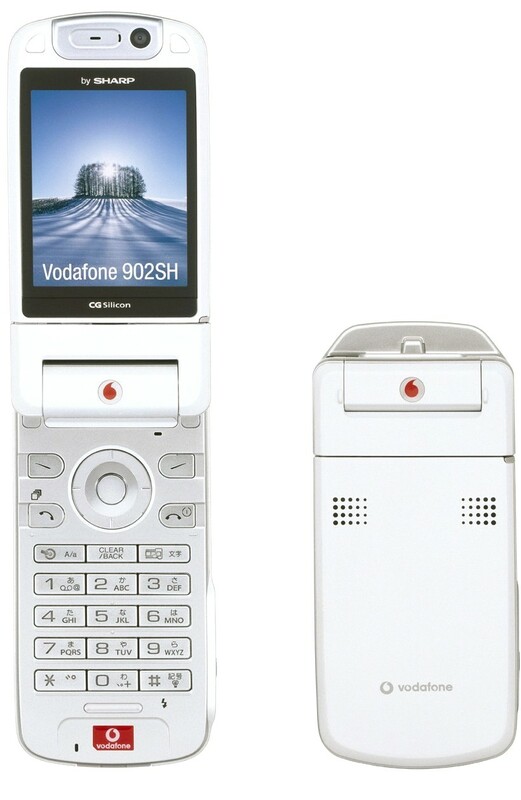 *Note: Vodafone 902/802/702 series 3G handsets have been developed for the Vodafone Group based on 3GPP world standards. In some cases operations and functions may differ from products previously offered by Vodafone K.K.